Sometimes it's tricky to figure out what to do and how to make your mom feel special on Mother's Day, let a lone find -- or make -- a special gift for her. I've compiled a list of a few ideas to help you out. Also, these are things that I would be interested in doing on Mother's Day -- hint, hint to my husband. 1. Take Mom to visit a -- or the -- local art gallery. 2. 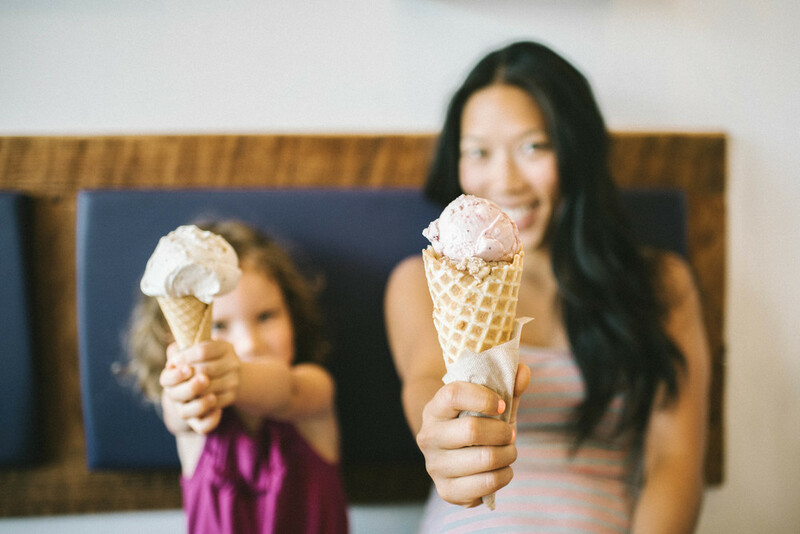 Take Mom out for some ice cream. 3. 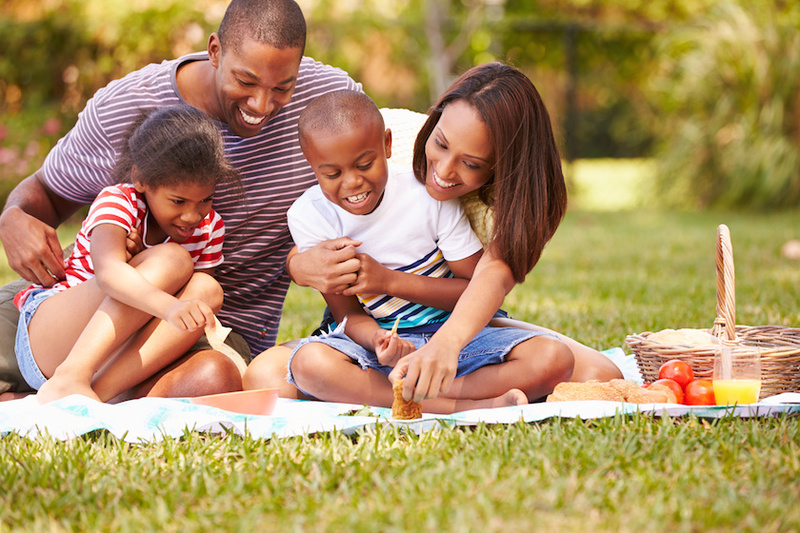 Pack up all of Mom's favourite foods and head out for a picnic. 4. 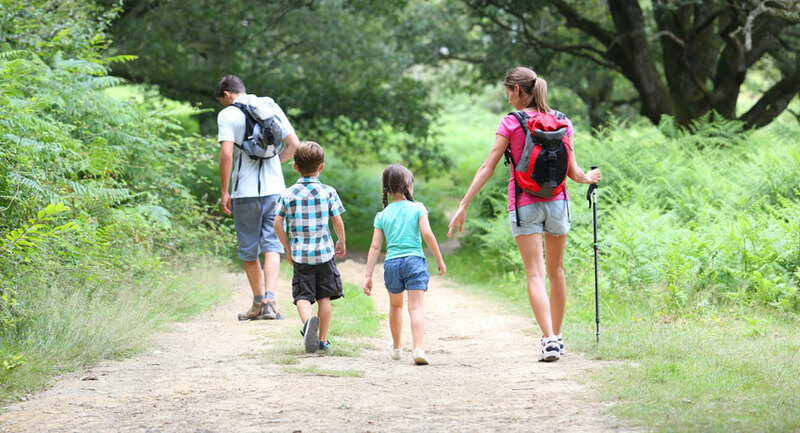 Load yourselves into the car and go for a walk by the river or on a hike. these are so cute! i love how all of them had to do with spending quality time together, and I love that!